Here is the sketch for Stamp Ink Paper #154. I went down the left side. 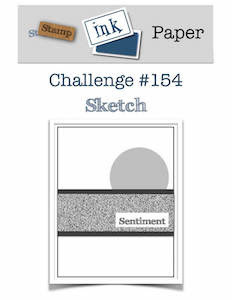 Hope that you’ll stop by the challenge blog to play along too! I started by stamping the weathervane image from the Country Road stamp set in Early Espresso ink on a panel from the Wood Textures DSP Stack. I used the Stamparatus when I inked the image so that I could get good coverage on the DSP panel. Then I inked the wheel image from the Country Road stamp set in Soft Suede ink, stamped it on scrap paper once and then stamped it on the DSP panel. I repeated that process with Old Olive ink and the grass stamp set and then I adhered the stamped DSP panel to a panel of Old Olive card stock with SNAIL. I stamped the sentiment from the Country Road stamp set in Old Olive ink on a smaller panel of Wood Textures DSP. I inked the star image from the Country Roads stamp set in Merry Merlot ink, stamped it on scrap paper and then stamped it over the sentiment on the DSP panel. I adhered the stamped panel to a panel of Old Olive card stock and then to the larger panel with SNAIL. I wrapped a strand of Linen Thread around the layered panel, tied a knot and then adhered the panel to an Early Espresso card base with Stampin’ Dimensionals. 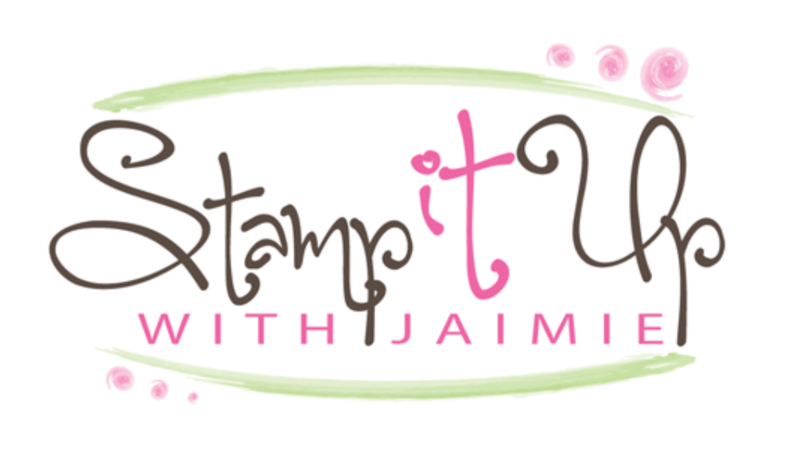 I stamped the sentiment from the Special Celebrations stamp set in Early Espresso ink on a panel of Crumb Cake card stock and then added the grass, wheel and star from the Country Road stamp set. The Country Road images were stamped off on scrap paper before stamping them on the Crumb Cake panel. 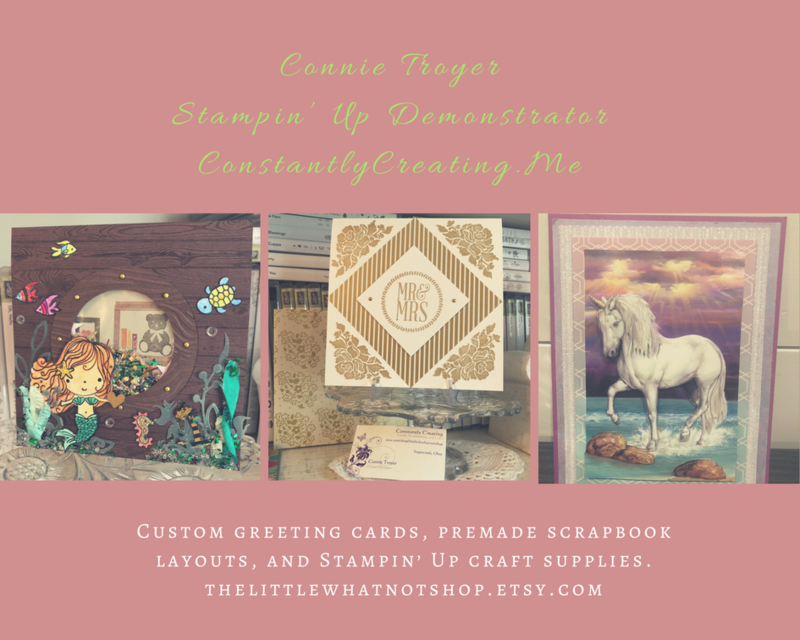 You can see a list of supplies, including card stock cuts, used to create this card at the very bottom of this blog post. This entry was posted in Birthday, Masculine and tagged birthday card, CAS card, Country Road, masculine, masculine birthday card, Special Celebrations. Bookmark the permalink. How wonderful is that! I think it could be used for man or woman, don’t you? Oh I was hoping I’d see a sample with this stamp set. LOVELY card! This set and wood grain paper were made for each other! Great card! Amy – awesome card, I love it!